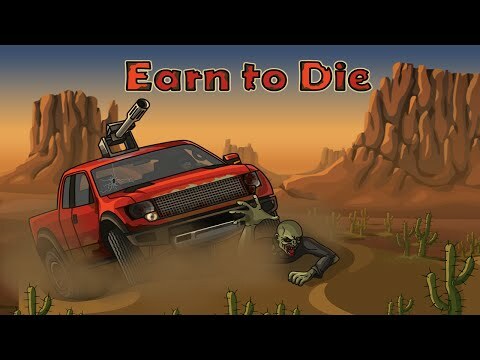 Escape oncoming zombies in a desert wasteland, relying on a series of vehicles to get as far as you can each day. Upgrade your vehicle's weapon, fuel tank, engine and more to help you get away from the undead each day. The farther you get, the more money you earn to upgrade your car in the hopes of getting a bit farther the next day. How far can you get? Rev up your engine and find out!